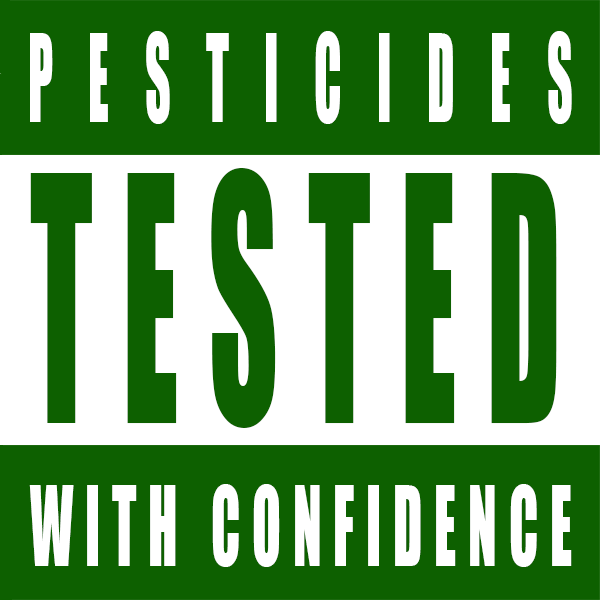 Until Further Notice – All Pesticide Tests $70! For the months of June, July and August we will put any flower or concentrate sample through our full pesticide test (up to 59 compounds) for just $70! 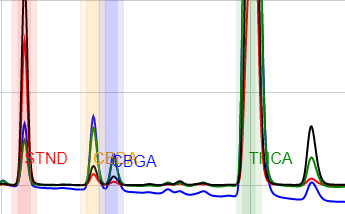 Measurement of cannabinoid content, or “the potency test”, is frequently discussed in cannabis analysis. In this paper, we describe the method which has been in routine use at Confidence Analytics since 2014, measuring CBDA, CBGA, THCA, CBG, CBD, CBN, THC (delta-9), and CBC. It has acquired data on over 50,000 cannabis consumer products in that time. By releasing our method into the public domain, we hope to advance the standardization conversation. A study published on Scientific Reports highlights the need for standardized lab testing methodologies in the legal cannabis industry. I’m a retailer/producer/processor thinking about buying product that you tested for pesticides – how can I check to be sure that the product is clean?